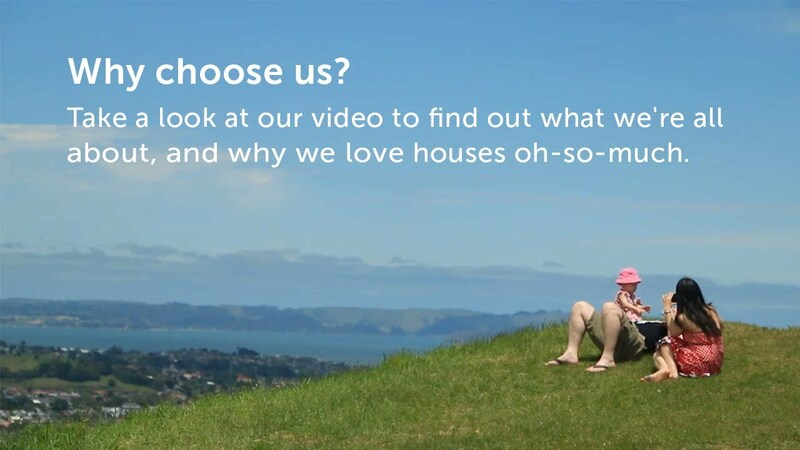 With over 95 years of experience, we understand what makes Auckland and Northland so unique. From our white sandy beaches, to our wild west coast and the hustle and bustle of the CBD, we know our communities inside and out, and we love them. In 1923, a young Englishman by the name of Val Barfoot walked into a tiny, run-down shop in Newmarket. That shop became our first branch, purchased for just £75. From watching the Auckland Harbour Bridge open in 1959, to launching the first fully interactive industry real estate website in New Zealand in 2001, we've been part of the Auckland scene for nearly 100 years. We now have over 75 branches and 1,700+ salespeople across Auckland and Northland. But we're still run by the same Barfoot and Thompson families, and we're still breaking new ground when it comes to real estate. Barfoot & Thompson is committed to being the best real estate agency around. We’re thrilled to be recognised for providing our clients with outstanding service and results by winning coveted industry awards. We have been crowned the world's best 2018/19 real estate company in the world. Read the news story.